The Counseling Department is here as a resource for your son as he experiences a time of growth, accomplishment, and change. The Counselors work to help Cadets develop the competencies necessary to make self-directed, realistic, and responsible decisions. They also work with them to become successful contributors to our society, leading lives of service and excellence. 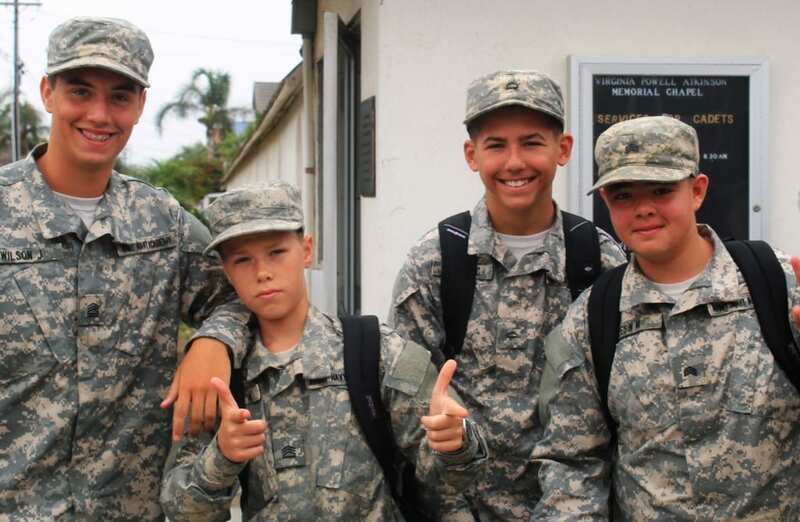 Social and emotional development affects academic growth at every age, and Counselors play a critical role in helping provide support to Cadets through classroom guidance lessons, group activities, one-on-one counseling sessions, and school-wide counseling initiatives. The team looks forward to working with our entire school community as we build partnerships to promote the academic, personal/social, and career development for each Cadet. The Peer Counseling Program was developed because often students seek out their friends or peers when they are experiencing a problem. Each year, Cadets are selected to participate in the program. Potential Peer Counselors are identified to become involved in the program if they are someone their peers would approach for assistance with a problem. Peer Counselors attend intense training, led by the Counseling Department. During training, they work on listening and helping skills. Peer Counselors are also trained by Staff on how to identify if a Cadet’s dilemma should be referred to an adult counselor. These Cadets are easily identified on campus by their blue and orange chord.